On the lookout for the best hardwood floor refinishing Highlands Ranch Co has to offer? With Fabulous Floors, you don’t need to look anymore! When it comes to the wood floor, the last thing you want to hear is something “sticking”. That’s not true when it comes to your wood floor’s quality and shine, though! We offer several years of experience, combined with a process that is hassle free! You’ll love the new look of your refinished home. Customer service is our top priority. You can plan on a hassle-free experience with us from beginning to end. We have multiple years of experience refinishing and resurfacing hardwood flooring in Highlands Ranch, CO, giving us the specific know-how to make your flooring shine again. If you’re looking for professional wood floor refinishing in Highlands Ranch, we’ve got you covered. 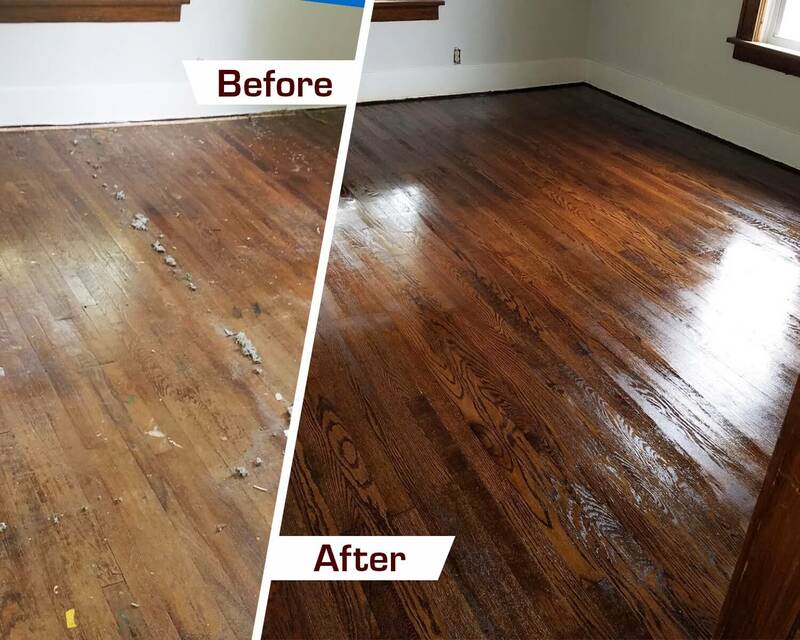 Fabulous Floors has worked for years and years to develop a wood floor refinishing service in Highlands Ranch that is effortless and easy for our customers. At this point, it’s as simple as four steps. 3. Stain your wood flooring with a color you love this makes for exciting and new color combinations. Our wood floor refinishing service takes just a couple of days. On top of that, we have a Greenguard Certification. This means that our entire process is safe for you and your family (not to mention the environment).